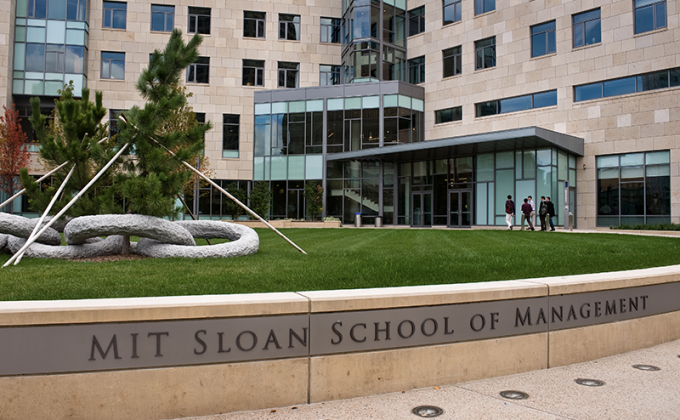 MIT Sloan Executive Education’s non-degree executive programs are led by senior MIT Sloan faculty and provide business professionals from around the world with a targeted and flexible means to advance their career development goals, while cutting-edge leadership training enables organizations to be better poised for future growth. Open enrollment, executive development programs are offered in three areas of concentration, which address the business needs and goals of executives worldwide: Strategy and Innovation; Technology, Operations, and Value Chain Management; and Management and Leadership. Professional certificate programs run throughout the year and are typically two days to one week in duration.